Lead Clip Kits for big fish! Semi-fixing inline leads or feeders has never been easier. 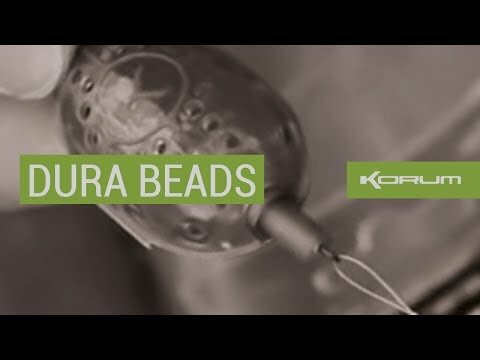 Check these beads out. 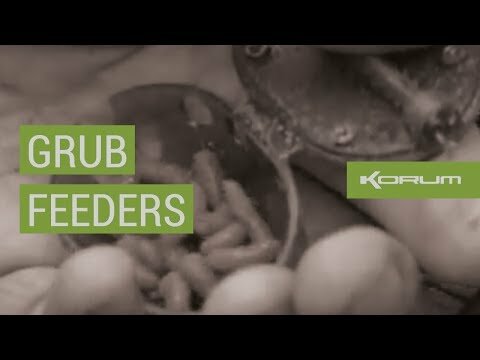 The award-winning revolution that is the Korum Grub Feeder! These awesome Bait and Meat Screws make rigging up so much easier. 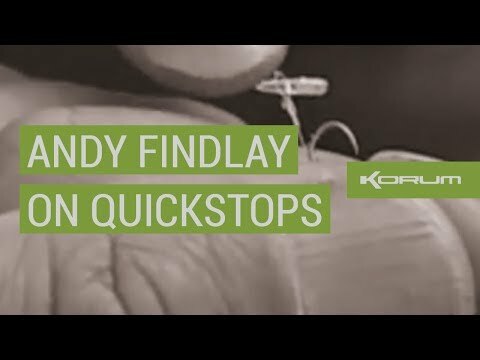 All-rounder Nigel Botherway shows you why he chooses the Korum Quick-Change Leadclip for his fishing. Dunk your PVA bags like this for instant fishing results.